Ever wish for more control to customize your FPGA implementations? RapidWright can help. 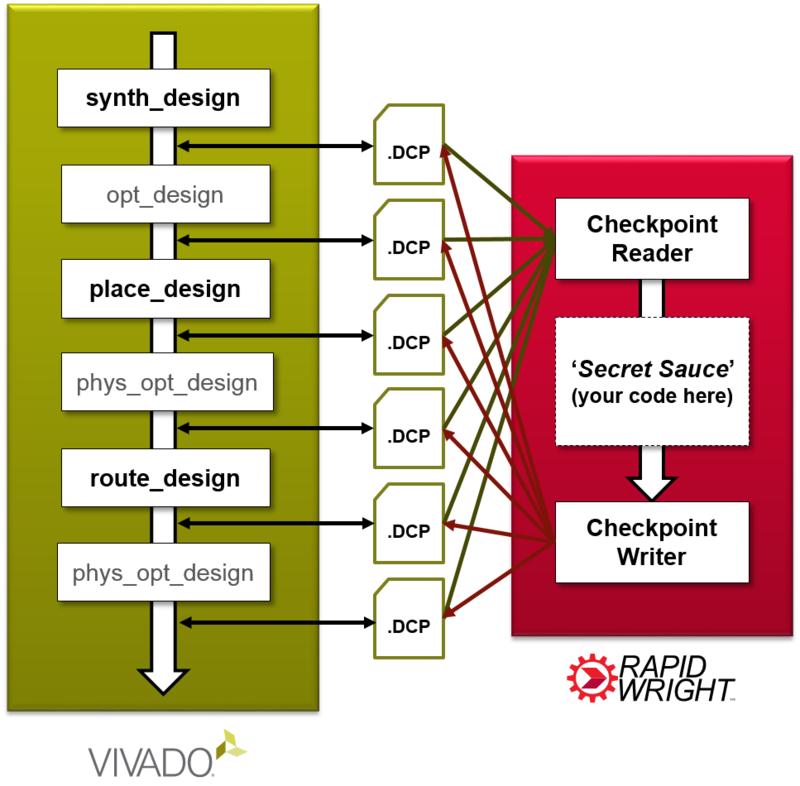 An open source platform from Xilinx Research Labs with a gateway to backend tools in Vivado®. RapidWright enables users to customize implementations to their unique challenges and provides a design methodology using pre-implemented modules.